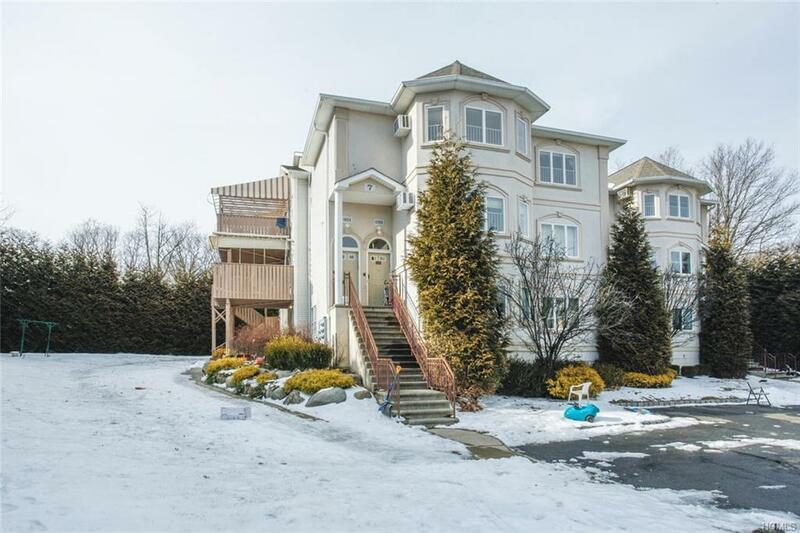 Monsey condo! 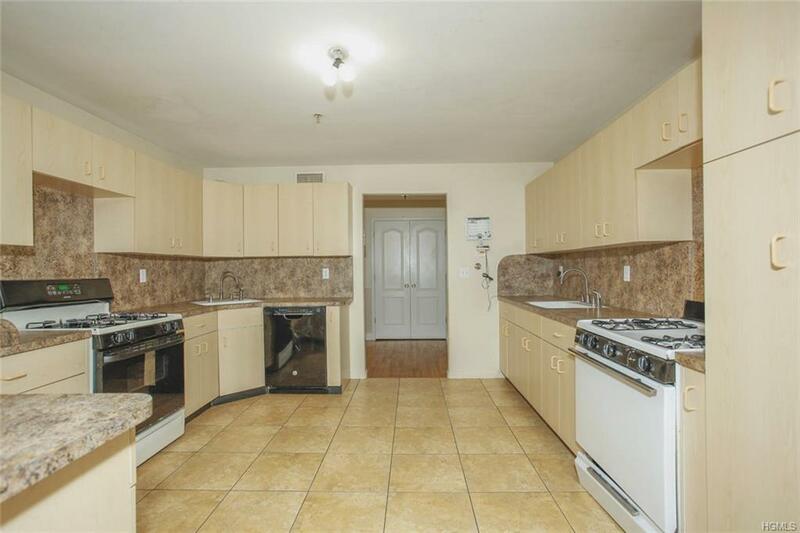 Fantastic 4 bedroom flat in prime Monsey location! 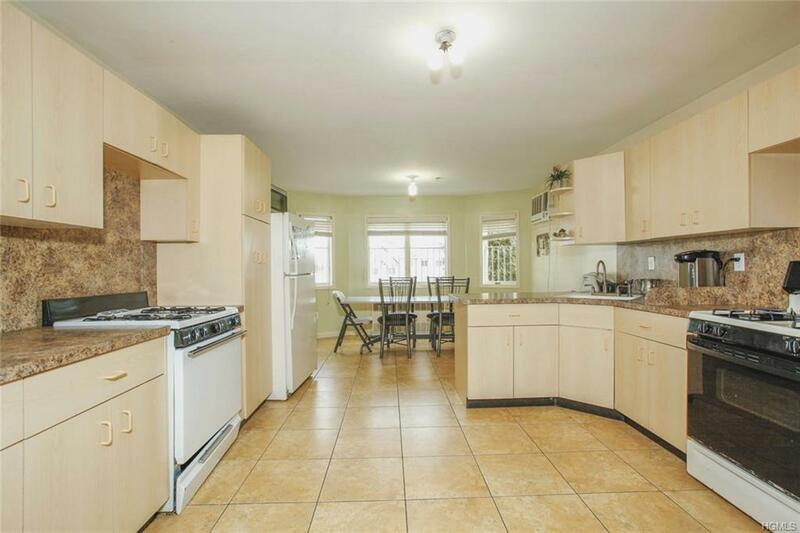 Bright and airy, with large rooms throughout. Spacious eat in kitchen, hardwood floors, beautiful bathrooms, and large porch. Elegant French doors from dining room to library. 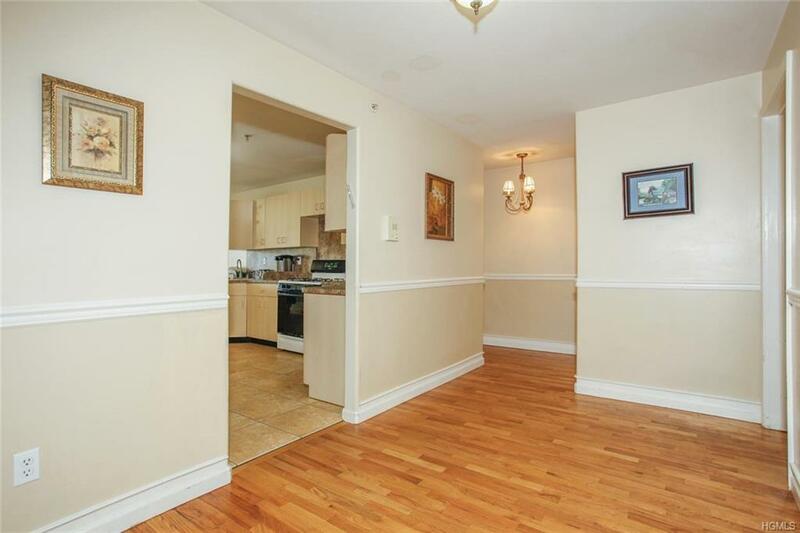 Unique opportunity to own a condo that offers PRIVACY and backs up to parkland.